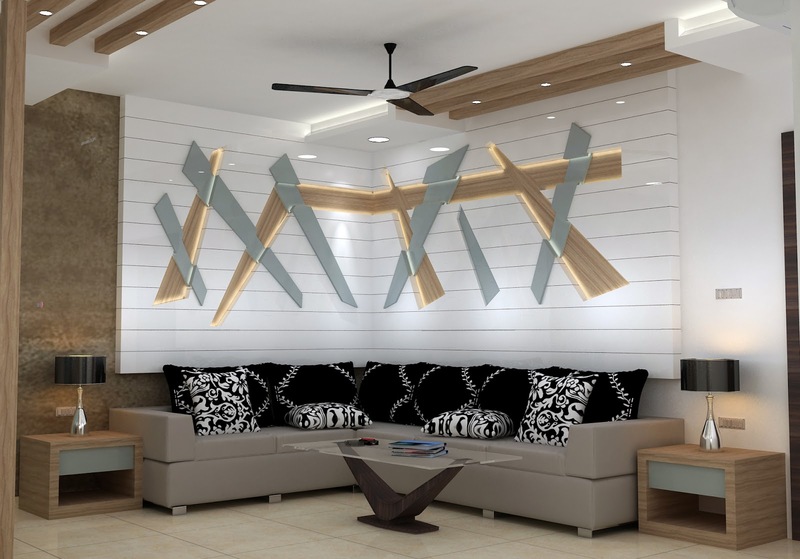 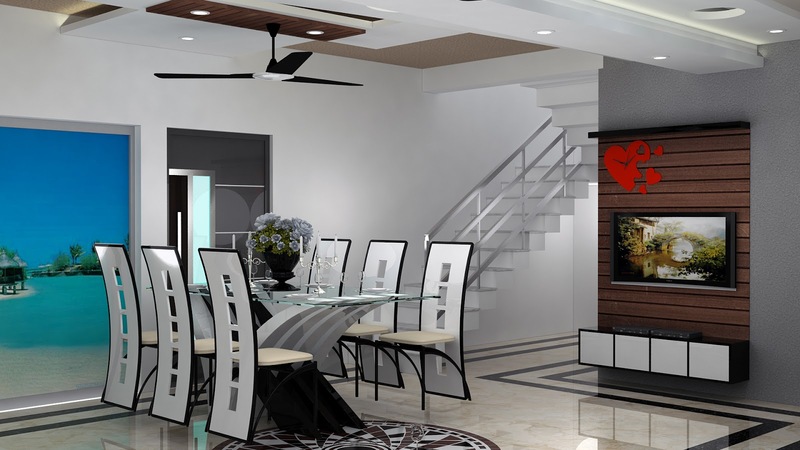 FURNISH EDGE is a consulting organization and a multi-disciplinary design and Planning company with proven expertise in Architecture, Sustainable Design, Urban Design, Interior Design, Landscaping, Construction Management and Vaastu Shastra Etc. 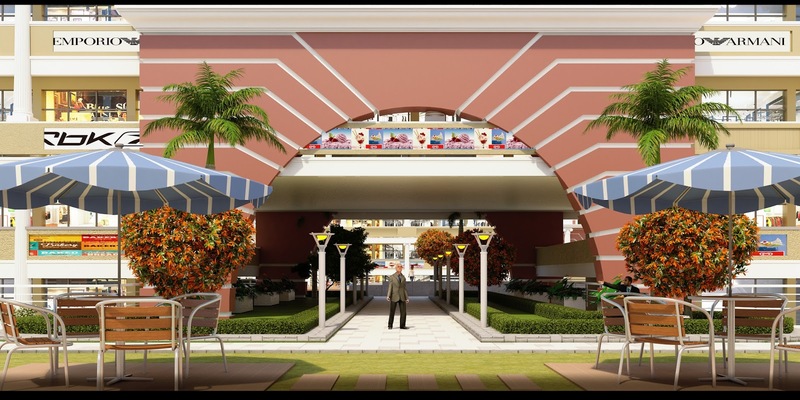 Mr. Kritya Gangwar is an Architect (B.Arch) & Urban Planner (Master in Planning) From the School of Planning & Architecture (SPA), New Delhi. He has more Than 7 Years of Work Experience in Architecture & Planning field. 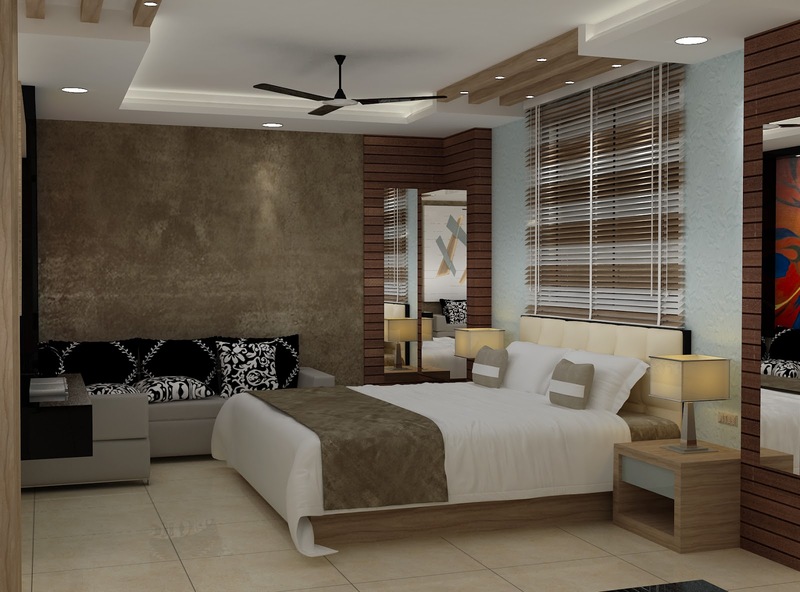 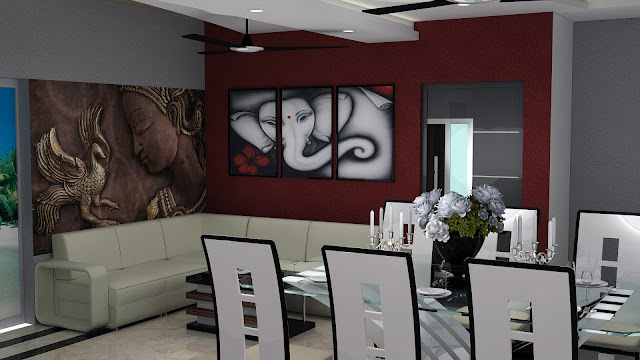 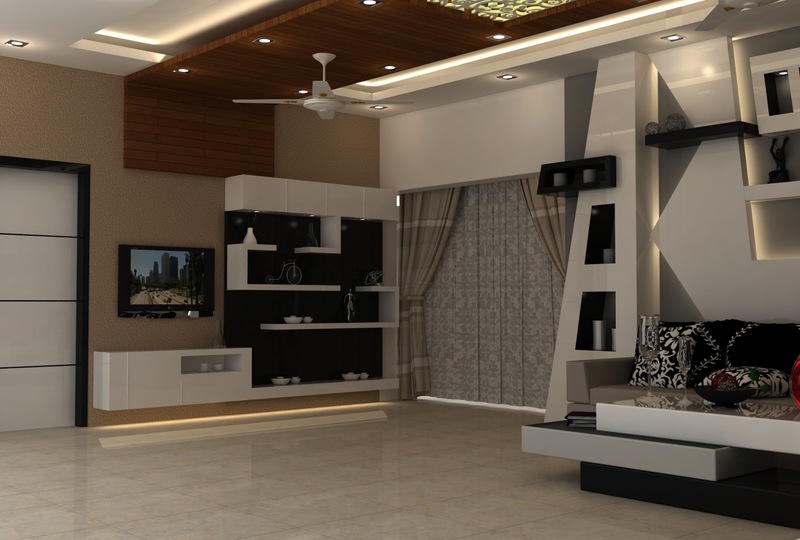 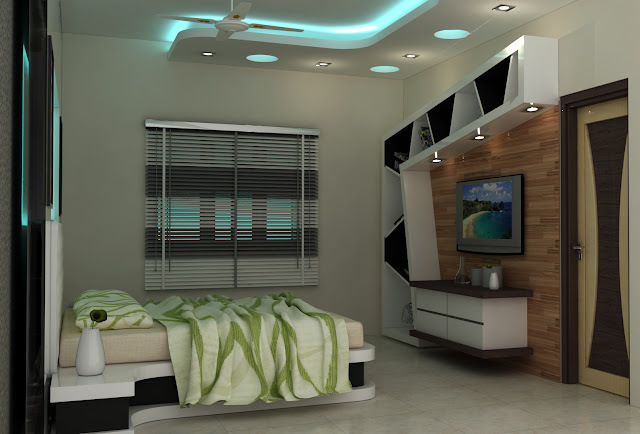 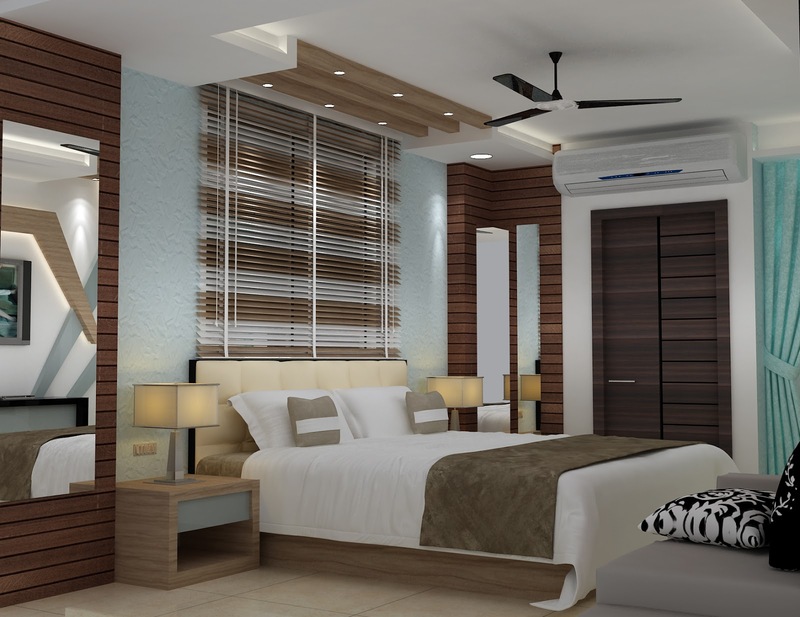 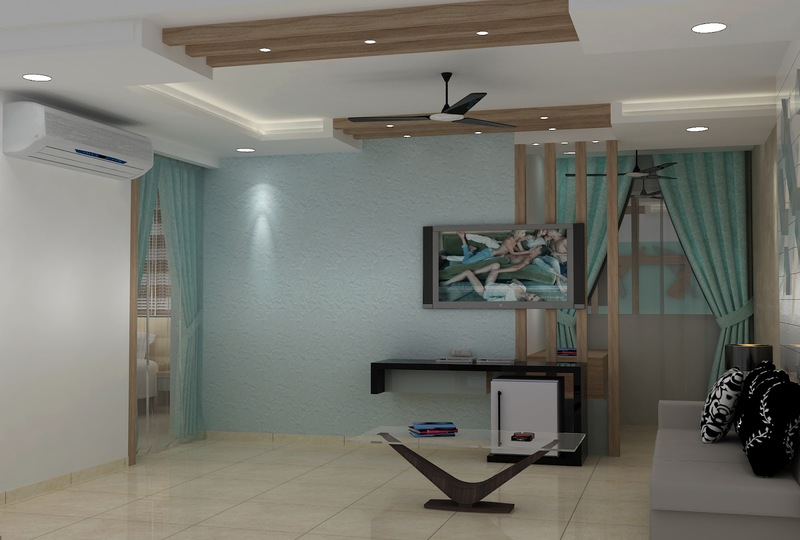 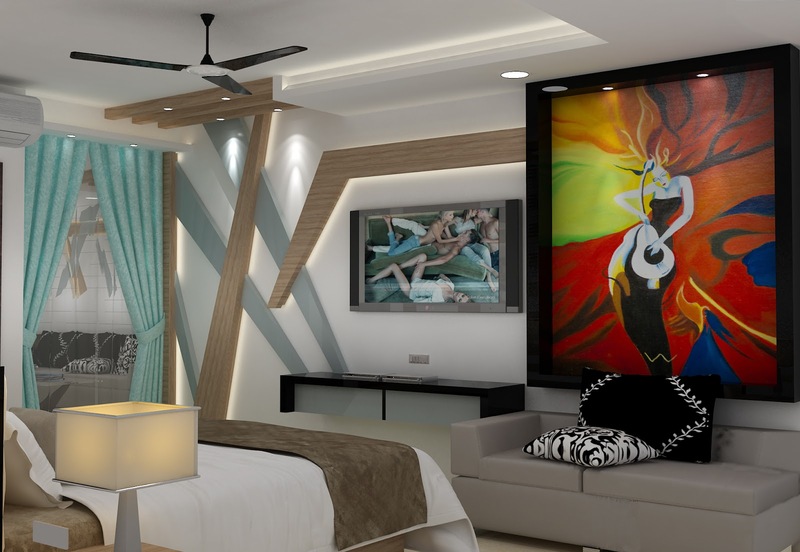 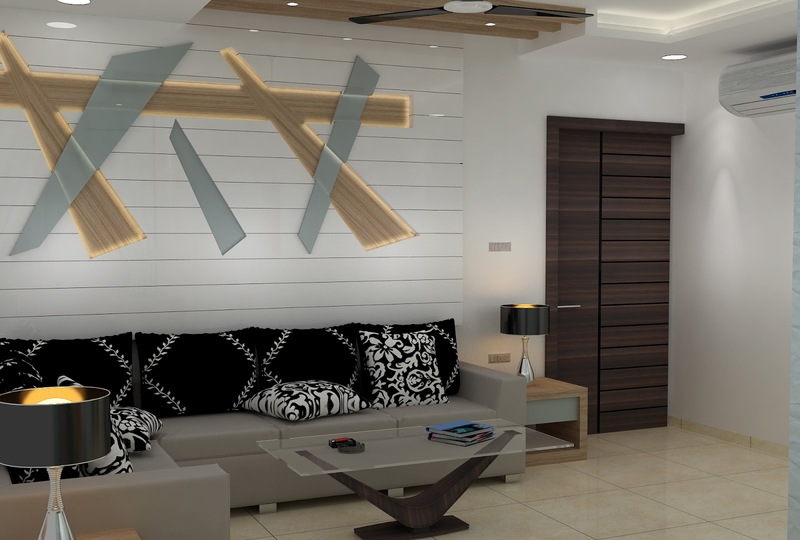 Ms. Deeksha Khandelwal is an Interior Designer (Bachelor in Interior Design) at Furnish Edge. She has more than 3 Years of Work Experience in Interior and Graphics Designing. 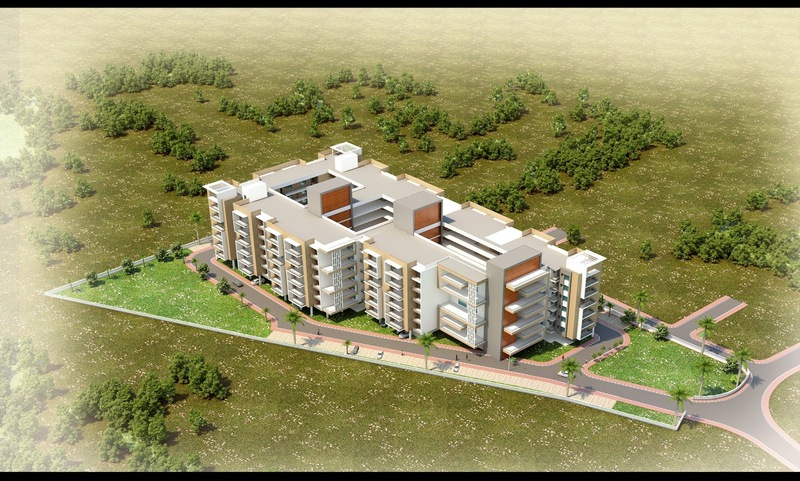 Mr. Piyush Khandelwal is a Civil Engineer (B.Tech) From the Indian Institute of Technology (I.I.T. 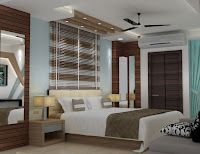 ), Mumbai. 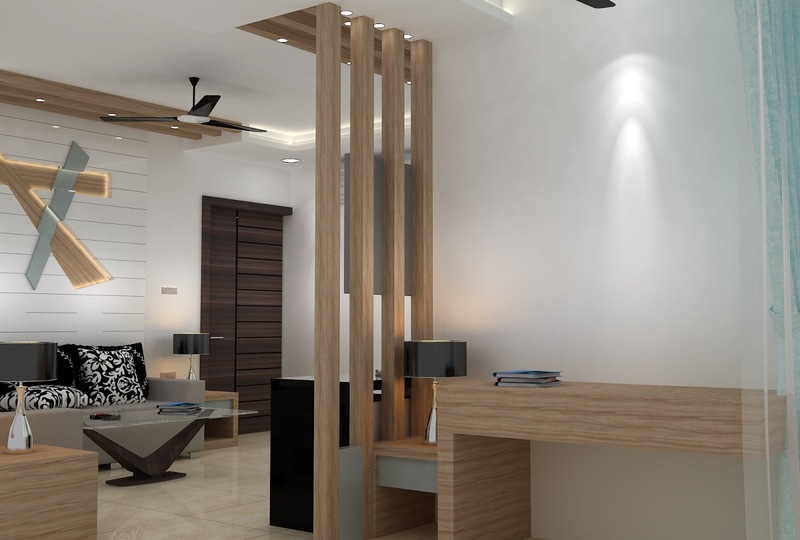 He has more than 3 Years of Work Experience in Construction & Project Management. 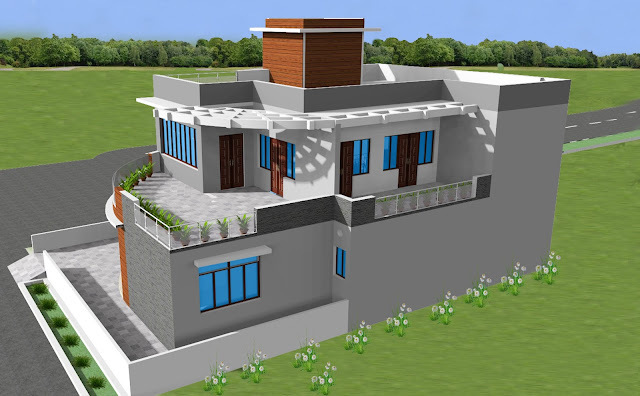 Mr. Atul Jaiswal is a Structure Engineer with having more than 16 Years of Work Experience in Structure Designing. He is holding a Degree in M.Tech & Ph.D. in Civil Engineering. 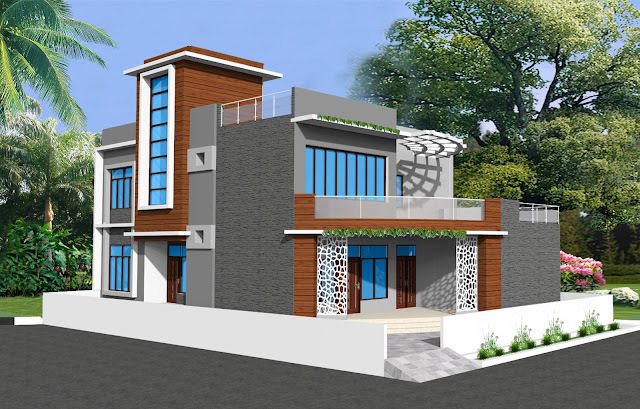 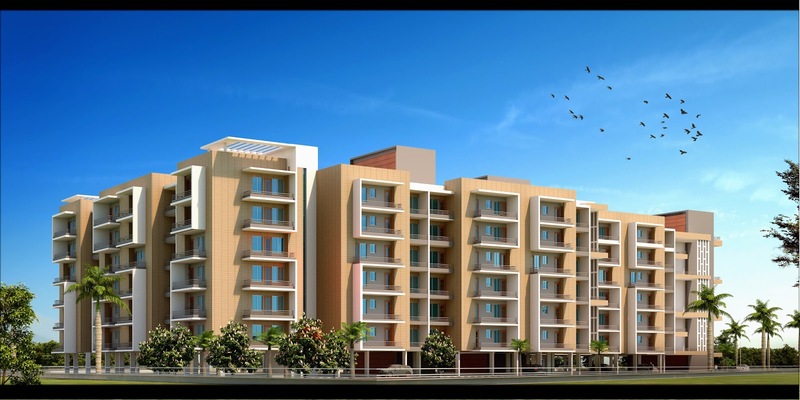 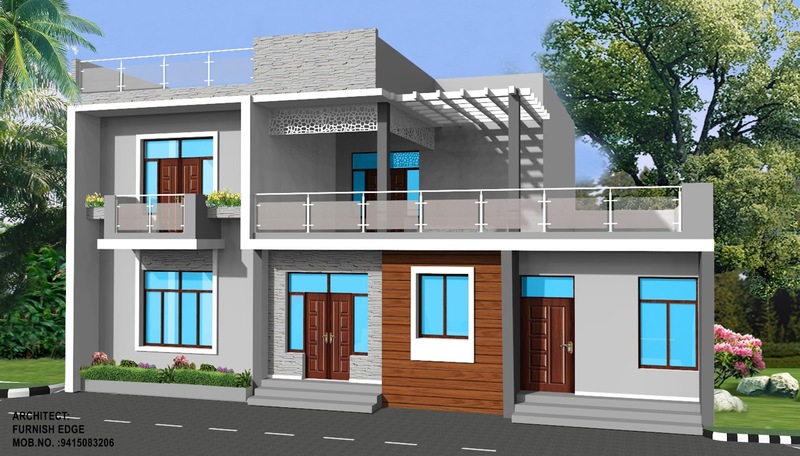 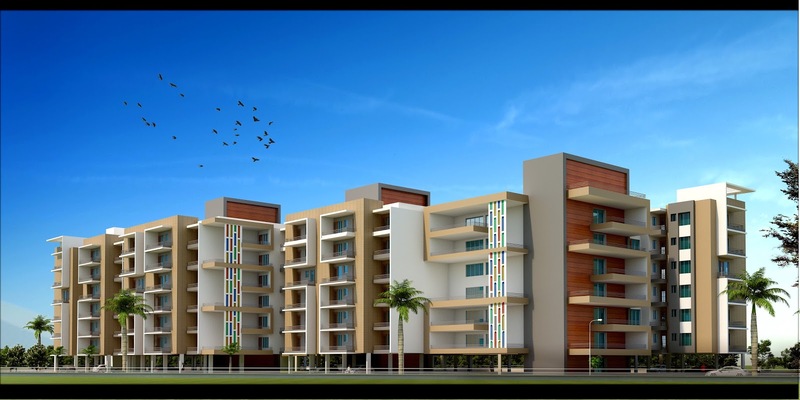 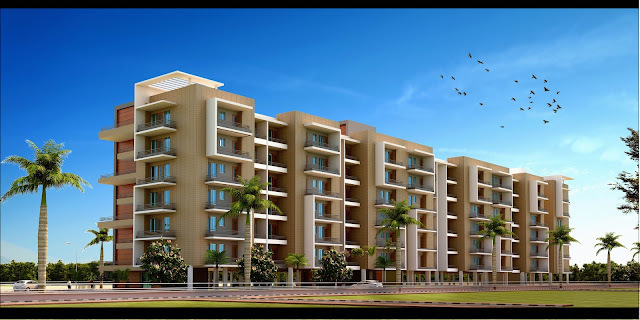 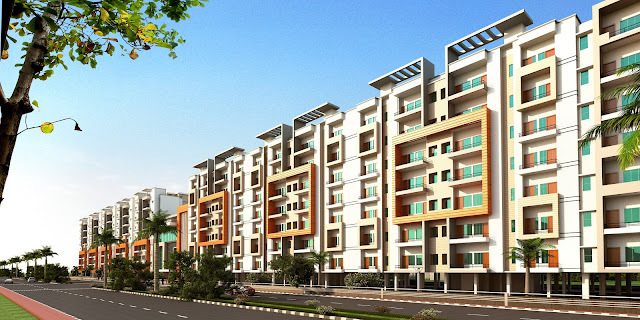 Mr. Anupam Verma is a Structure Engineer with having more than 14 Years of Work Experience in Structure Designing. 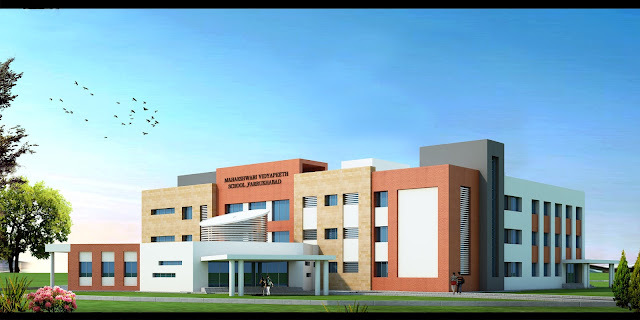 He is holding a Degree with Gold Medal in M.Tech Civil Engineering. Ms. Preeti Gangwar is consulting Engineer with B.Tech (Civil Engineering) & M.Tech (Transport Engineering). 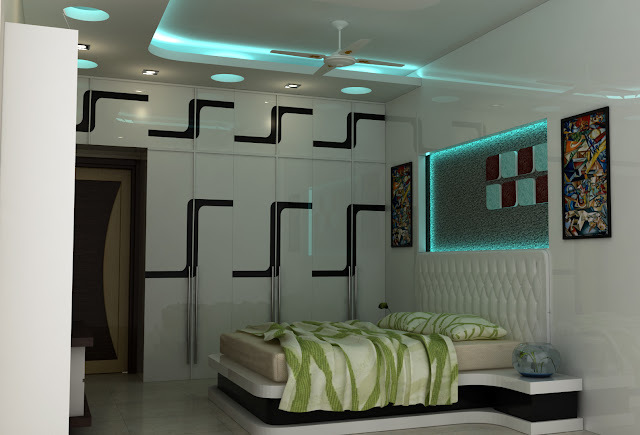 She has 3 Years of Work experience in consultancy. 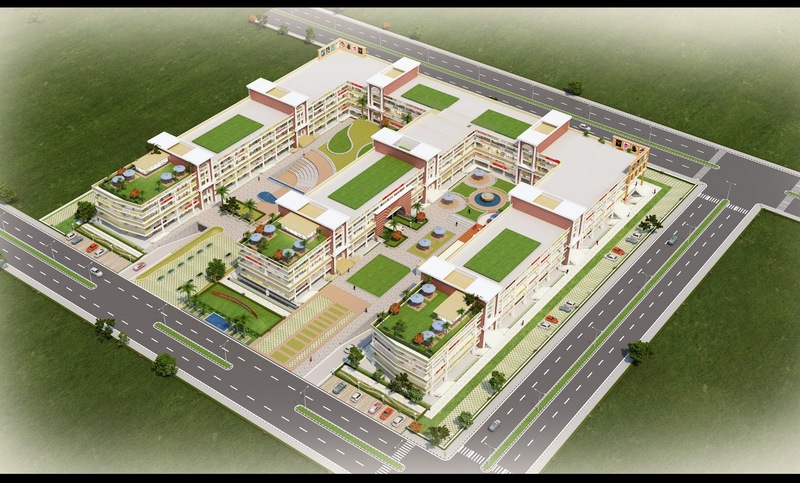 Residences | Commercial | Medical | Institution | Hotel | Offices | Mall and Multiplexes Etc. 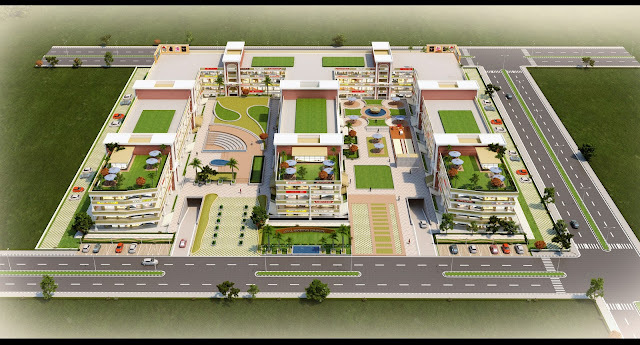 Bill of Quantity | Estimation & Costing | Project Management | Structure Design | Project Planning Etc. 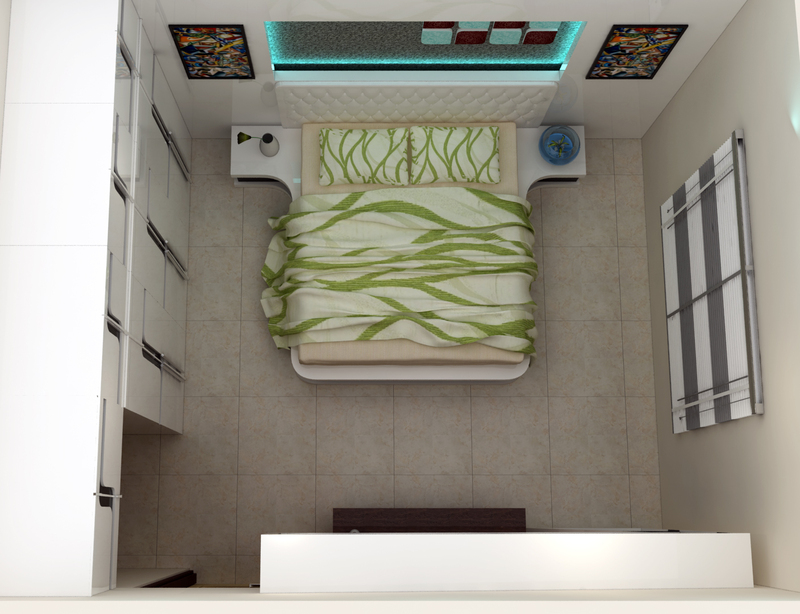 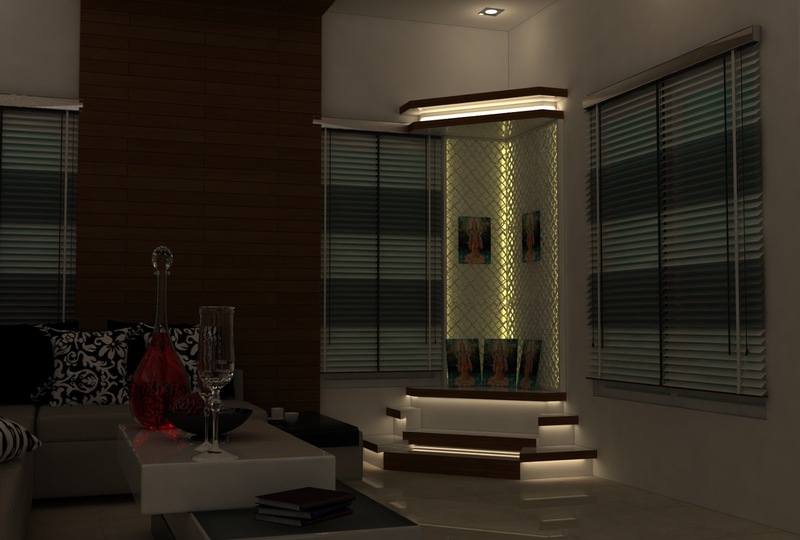 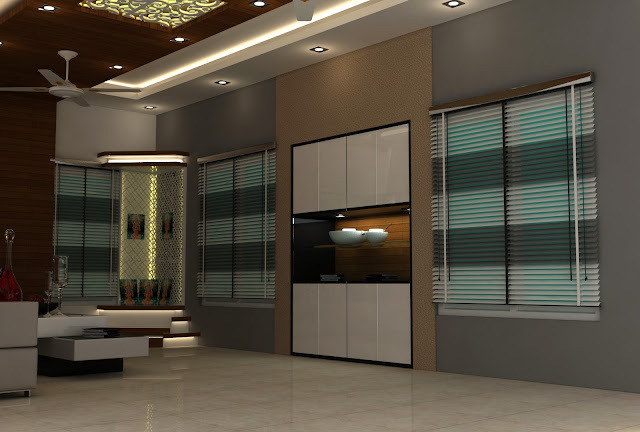 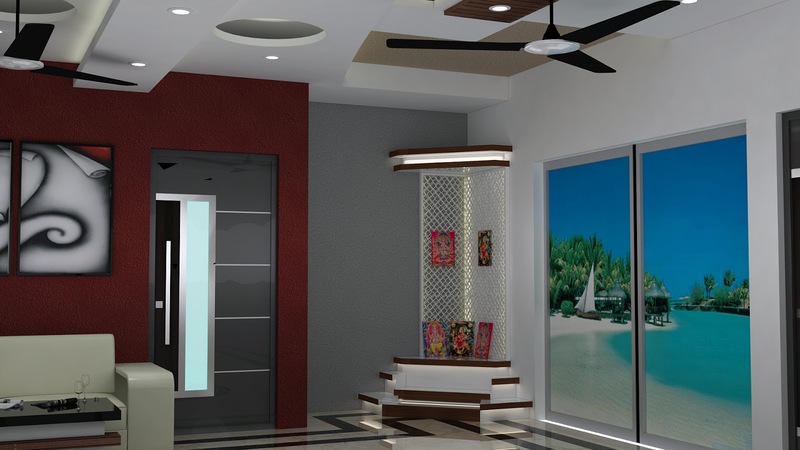 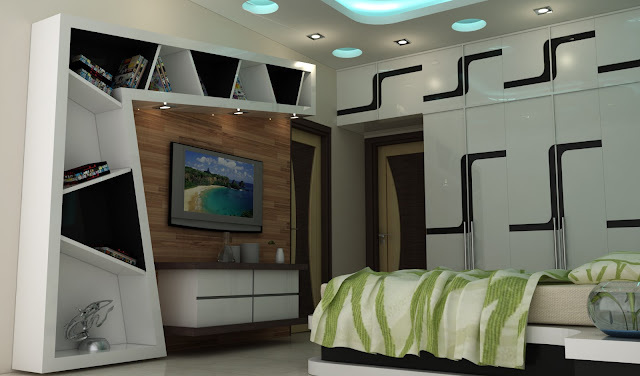 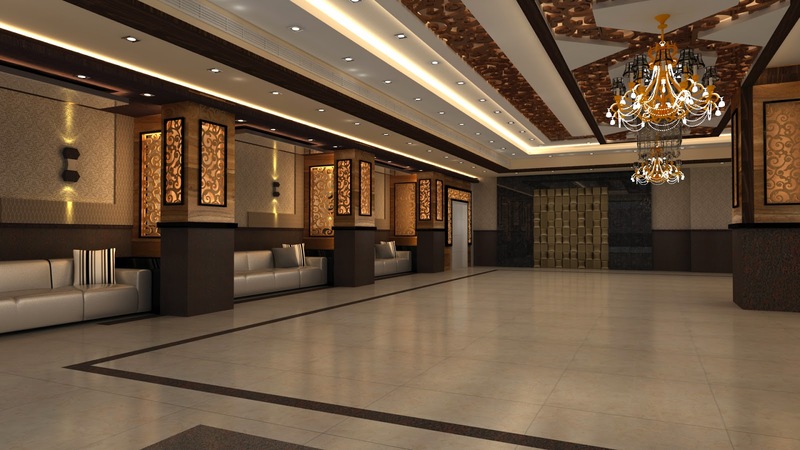 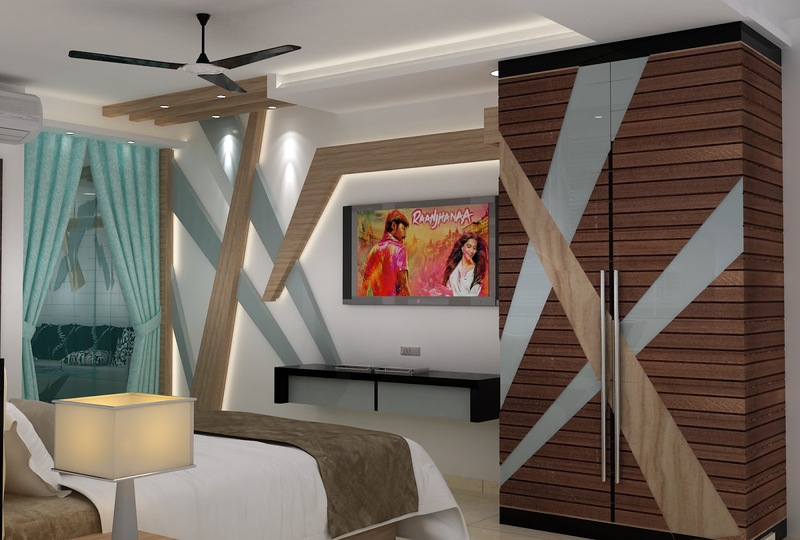 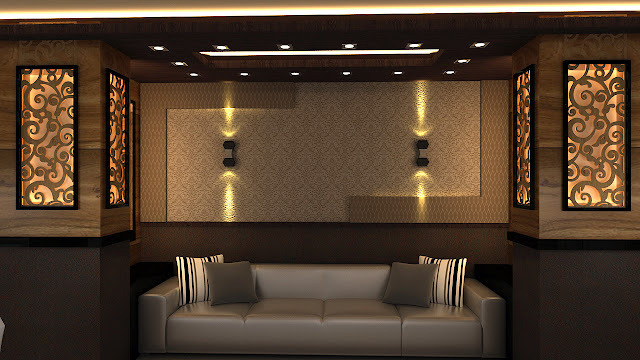 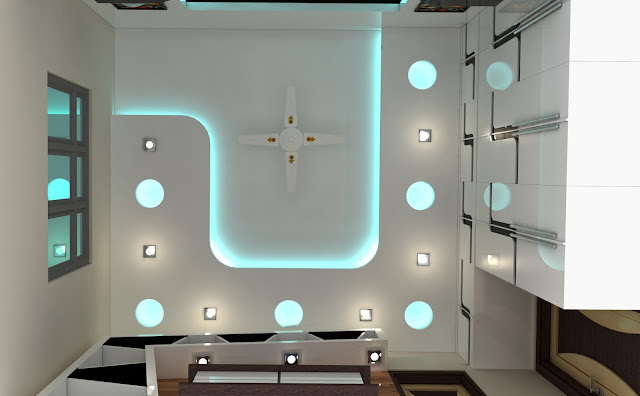 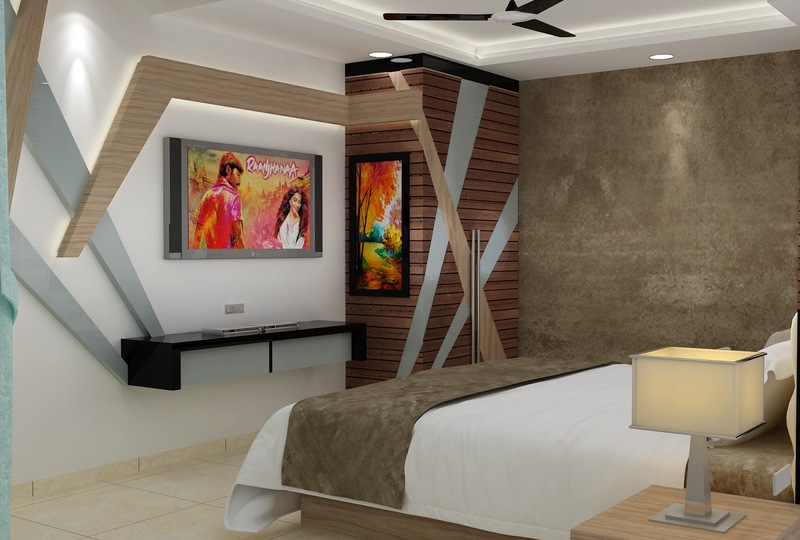 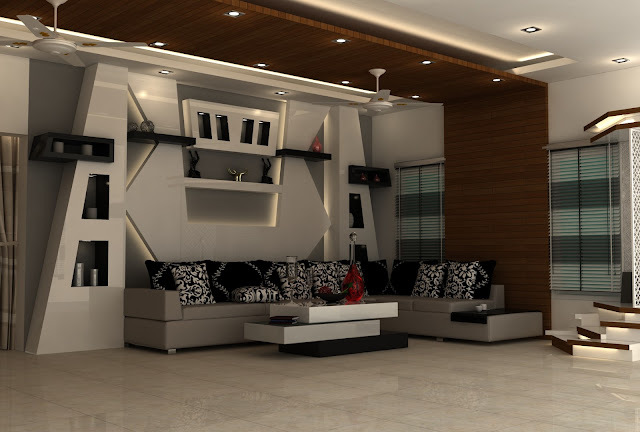 Interior for All Types of Buildings (Wall Design, Flooring, False Ceiling Etc.) 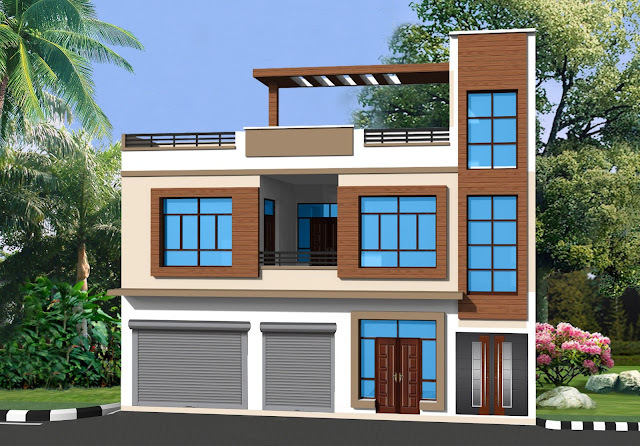 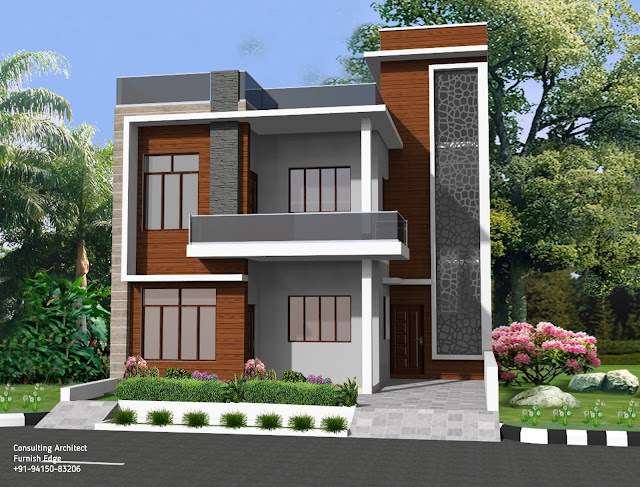 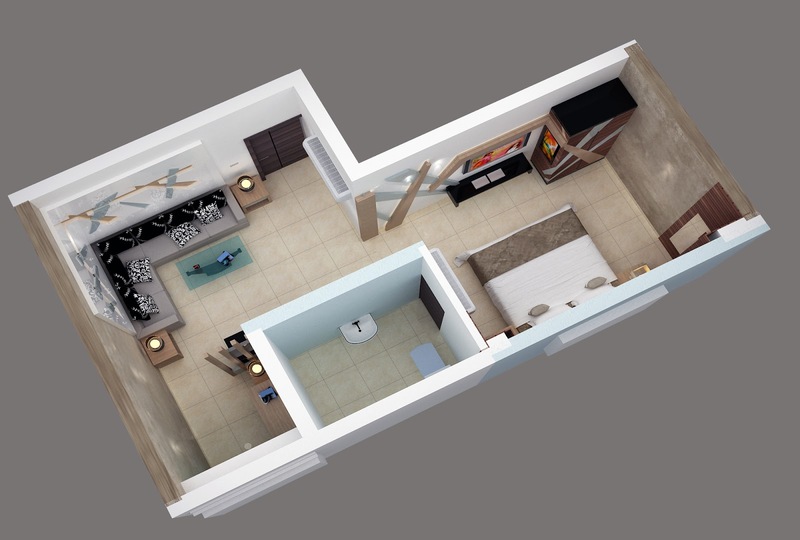 | Exterior Views | Interior Views |Full Site 3D View | 3D Details Etc. 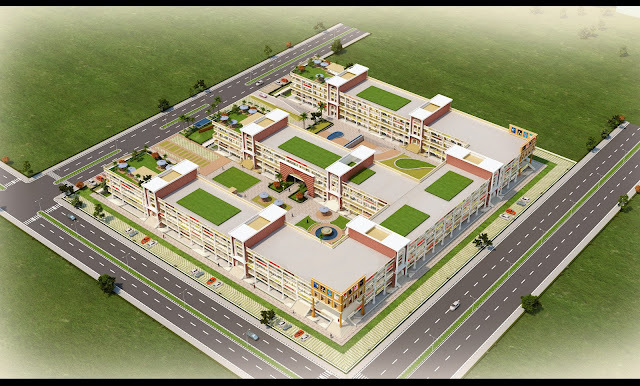 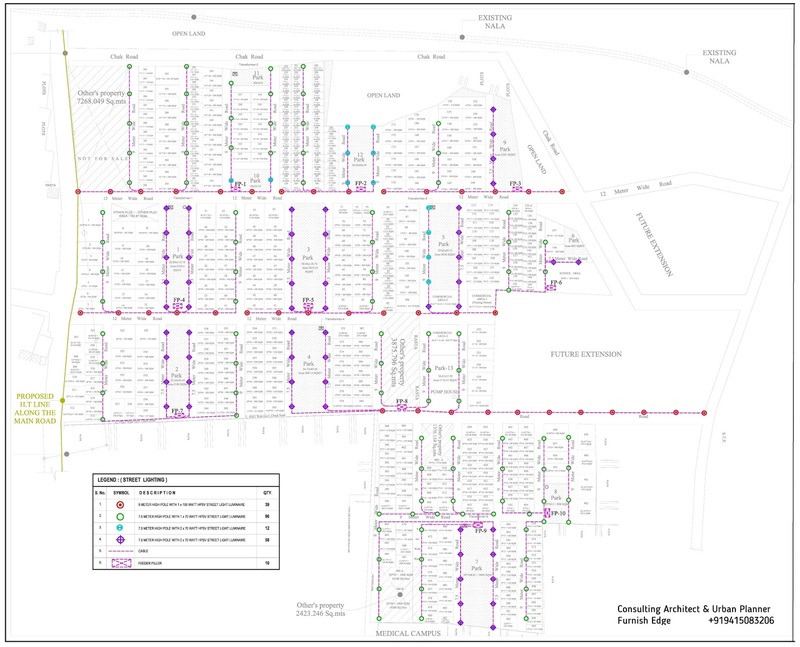 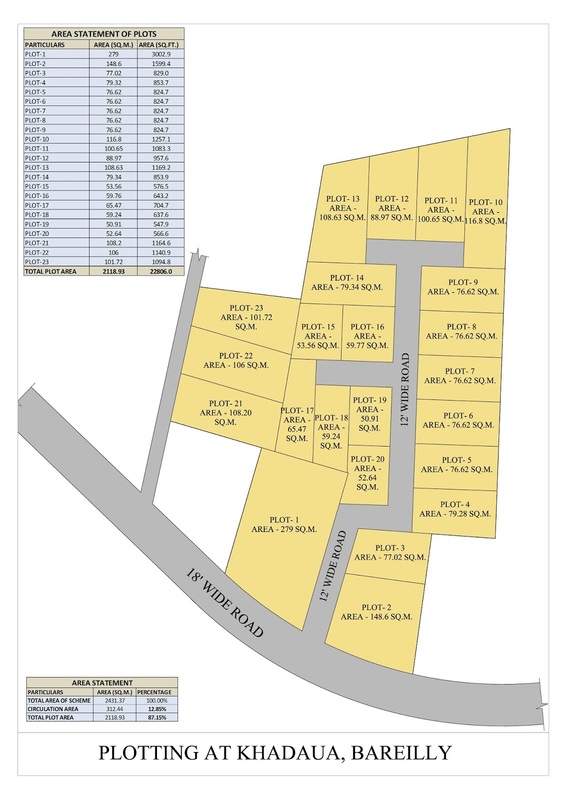 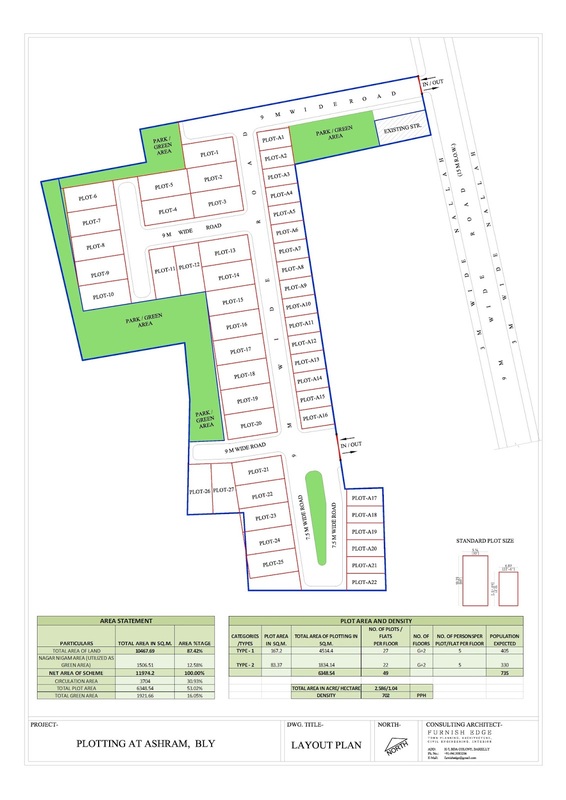 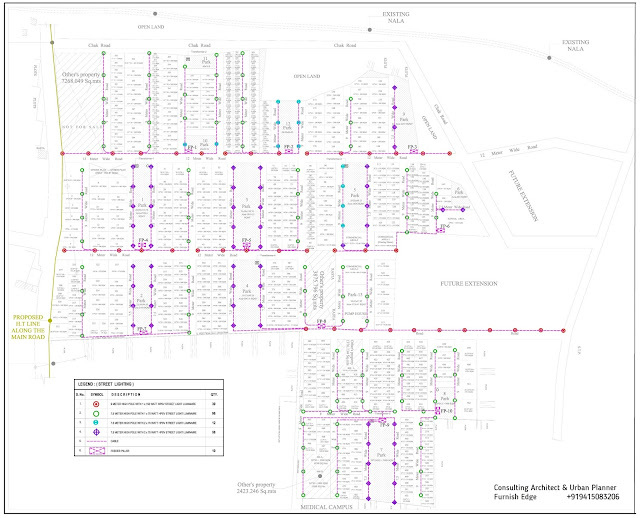 City Development Plan | City Sanitation Plan | Detailed Project Report | Spatial Planning | Transport Management | Township | Solid Waste Management Etc. Earth Quake Resistance Design & Planning | Energy Efficient Building Designs | Solar Energy | Green Building | Vaastu & Non-Vaastu Planning Etc. 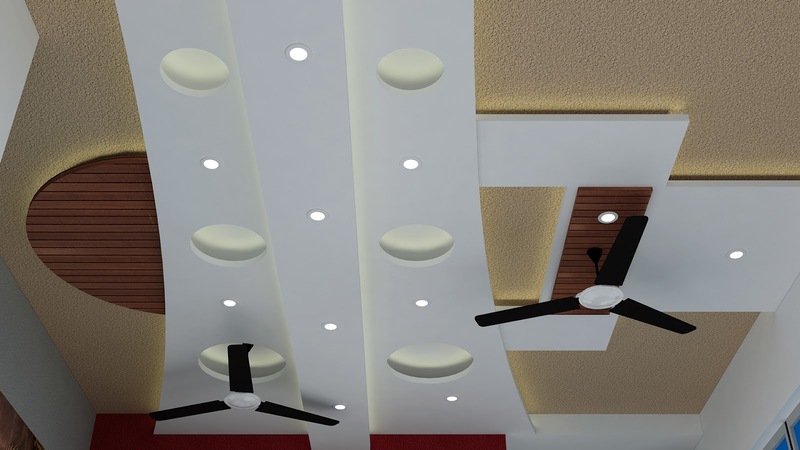 Electrical Design | Plumbing | Sewage & Drainage | Fire Fighting | Air Conditioning Etc.